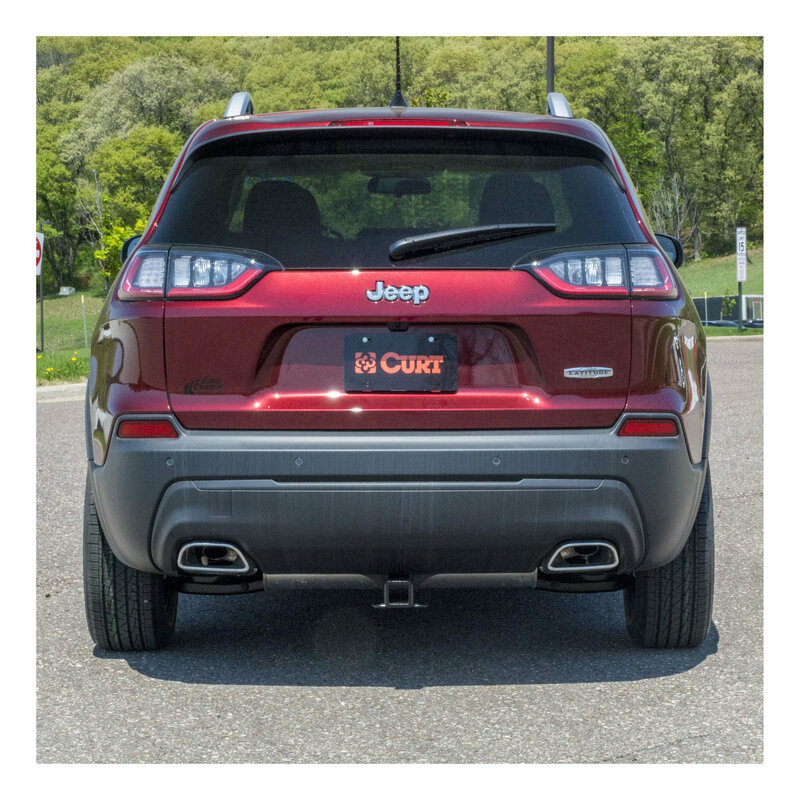 The Class III Trailer Hitch with 2" Receiver from Curt is designed to accommodate a variety of towing needs and, like the Jeep, it is built to last. The 2” receiver accepts a class 3 ball mount or other accessories and is rated for 4,500 pounds and has a 675 pound tongue weight. It has a rust resistant-coating inside and out and comes in a gloss black powder coat finish. The open back receiver design makes it easily accessible and easy to clean. 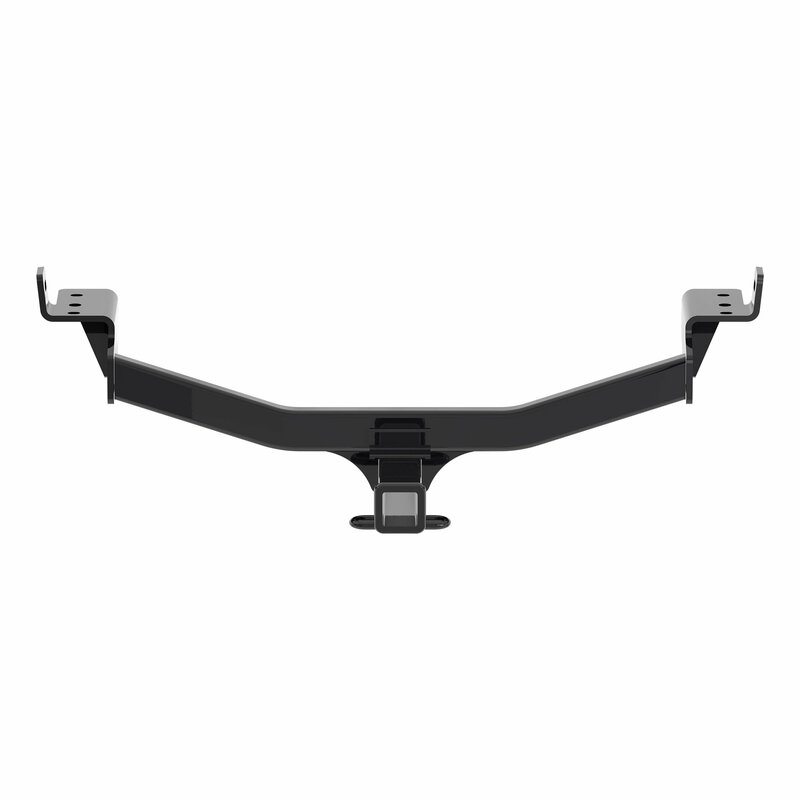 It is specifically designed for the vehicle for a custom fit and easy installation with no drilling required. Does this fit on a 2019 Cherokee Trailhawk?